Medicare and Medicaid patients on the Front Range struggling with depression combined with chronic conditions such as diabetes or cardiovascular disease now have a COMPASS by which to navigate their care. 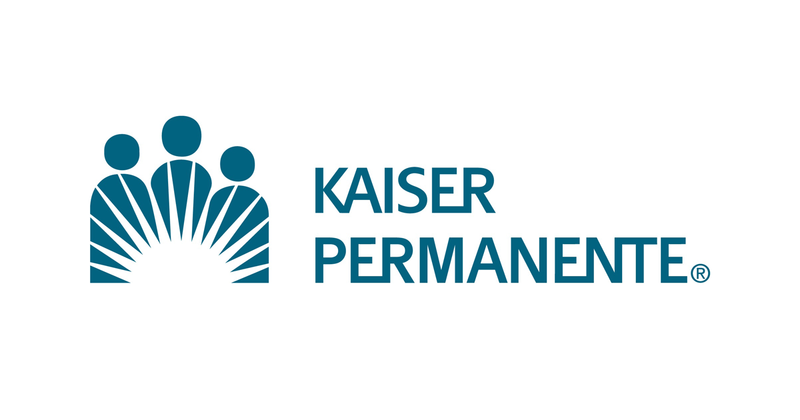 Since 2012, Kaiser Permanente Colorado (KPCO) has been part of a consortium of health care providers participating in the COMPASS program initiated by the Institute for Clinical Systems Improvement and funded by a grant from the Centers for Medicare & Medicaid Services. 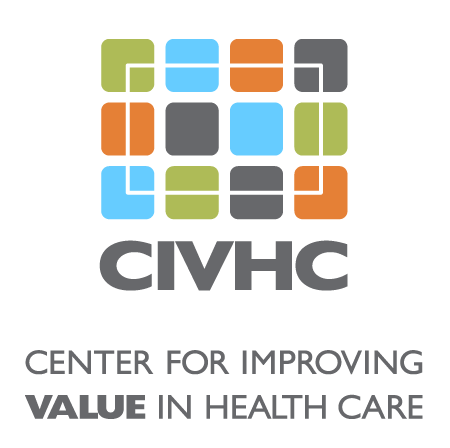 Organizations in eight other states are also participating in the program, committed to establishing a nationwide collaborative care management model that supports the Triple Aim of population health, and affordable, quality care. Approximately 60 percent of Medicare patients have either diabetes or coronary artery disease and when these conditions co-occur with depression, health care costs can be 65 percent higher than expected. Frequently, these patients consult their primary care physicians for both their physical and mental health. COMPASS provides support for the primary care providers by including care managers to help guide treatment for all conditions at once. “COMPASS is patient centered, meaning that the patient collaboratively chooses health goals with their care manager that they want to start with,” Ms. Boggs explains, and the care managers are a registered nurse and licensed professional counselor who monitor patients’ progress closely. These care managers work closely with primary care physicians to ensure that their patients’ treatment goals are met for their medical conditions and their depression. Colorado is unusual in the consortium of COMPASS organizations in that the majority of the care provided is via telephone rather than in-person. Patients speak to the nurses once a week and receive assistance with any problems they may be facing from anxiety, medication management or depression symptoms. The nurses also provide emotional support and make referrals to specialists or recommendations regarding care as necessary. In the event of more acute concerns like grief or relationship issues, there is a behavioral health coach available to help with counseling. As patients improve and gain tools with which to manage their health, they transition into a maintenance phase, where the nurses make contact less frequently. Lack of patient activation and discouragement are two challenges faced by care managers as individuals join the COMPASS program. Ms. Boggs accounts for this apathy by noting; “Many patients have experienced several failed attempts to improve their health on their own and have little hope that they can improve.” Roughly halfway through the initiative, it has been anecdotally observed that patients in COMPASS have a high level of satisfaction and reductions in blood pressure and depression symptoms. Providers are enthusiastic about the enterprise and have found that it is a valuable resource as they try to treat patients with complex conditions or those who do not respond to traditional modes of treatment. COMPASS is so popular that some providers are frustrated with the narrow eligibility requirements and would love the opportunity to enroll more patients with other chronic medical conditions and depression, and who could thrive with this integrated care approach. 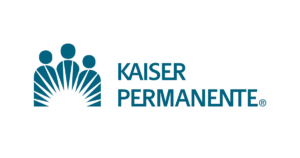 Nationwide, COMPASS will continue until July of 2015 and Kaiser Permanente Colorado is hoping to continue funding internally once the program ends. Although formal evaluation of the initiative will not be completed for some time, it is anticipated that the consortium will see a reduction in the total cost of care of the enrolled population. The tele-health aspect of Colorado’s COMPASS implementation adds to the savings by allowing the care managers to provide services remotely to a large population without having to travel up and down the Front Range. COMPASS will begin its final year this summer and thereafter could extend and expand to include more individuals in the future. This could be good news for Coloradans in need of a tool to navigate the quickly changing landscape of health care.